What a great wine this is, showcasing Benjamin’s undoubted style and panache in 2016. Volnay is often considered the ‘Chambolle-Musigny’ of the Côte de Beaune, such is its purity and style in the glass and this 1er Cru Mitans certainly pushes the envelope on both fronts. On the nose you are immediately greeted by stunning perfumed and open notes of purple and black-berried fruit together with notions of bitter chocolate. Floral aromatics of pink and white petalled flowers follow which hint at the shimmering lift and urgency this cuvee delivers. On the palate there is a delicious amalgam of red cherry and cranberry liqueur like fruit flavours, which lend richness and definition and are delivered with a wonderful crunch of high quality tannins together with pure, refreshing acidity. 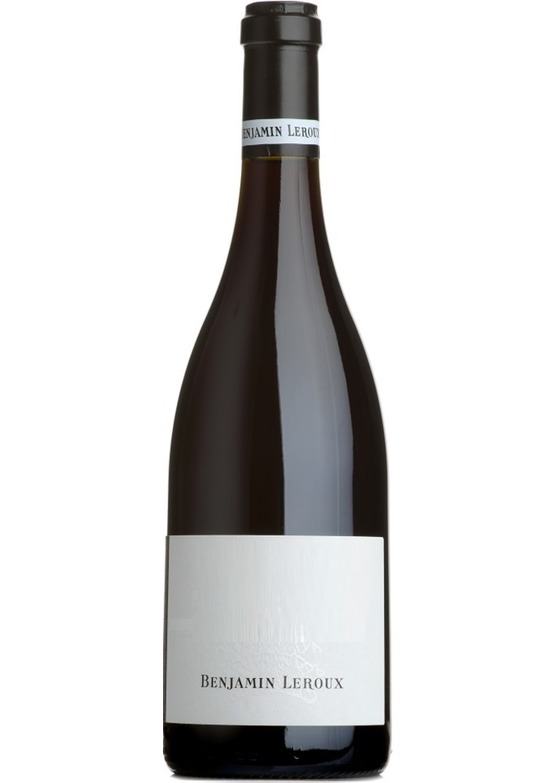 Generous and beautifully proportioned, this is a delightful, hugely characterful Volnay delivered here by one of Burgundy’s most exciting and talented young Winemakers.